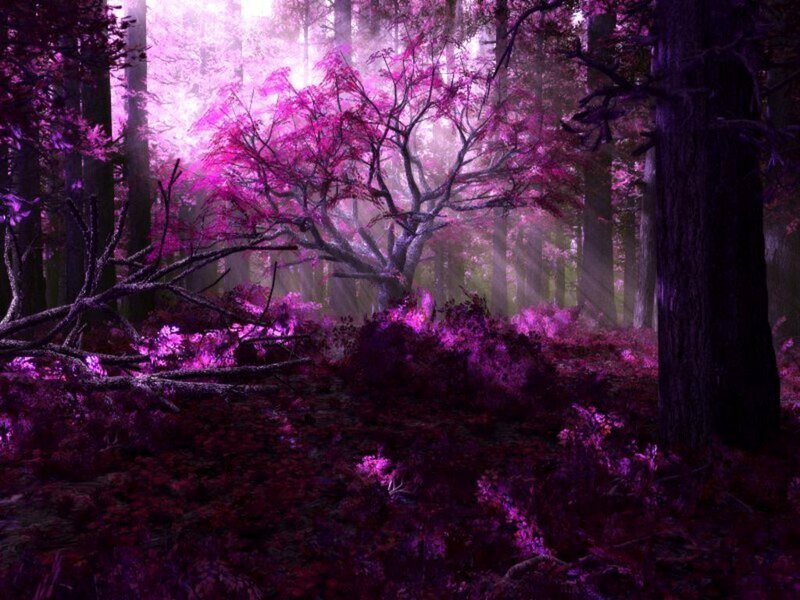 Purple Forest. Purple Forest. HD Wallpaper and background images in the 白日梦 club tagged: beauty fantasy art purple forest purple forest nature. This 白日梦 wallpaper contains 榉木, 山毛榉树, 山毛榉, 红枫, 槭猩红, 沼泽枫, 宏碁癣菌, 猩红槭, 枫树, 火红的枫叶, 红枫叶, 沼泽枫红枫, 日本枫树, 满月枫木, 羽扇槭, 满月枫树, 枫树, and 宏碁日本. a silky forest! seems so soft! Such a beautiful and magical forest!